,Midlife crisis or midlife clarity? Before you start any business it helps to be clear about where you are on your life path, how you see yourself and why you want a business to begin with. What I’d like you to consider is, as a mid life woman are you currently in the midst of a crisis or have you at last arrived at clarity? In an article written by Carlo Strenger and Arie Ruttenberg in 2008, called The Existential Necessity of Mid life Change I discovered that the term midlife crisis was coined by a then 48 year old Elliot Jacques and published in a paper written by him in 1965. A Canadian psychoanalyst and organizational consultant, Jacques wrote that during this period of mid life crisis, we come face-to-face with our limitations, our restricted possibilities, and our mortality. According to Strenger and Ruttenberg two opposing myths underlie many people’s fears about midlife inhibiting successful midlife change. The first, the myth of midlife as the onset of decline, is rooted in historically outdated conceptions. According to this myth, people end their productive lives and retire at age 65. 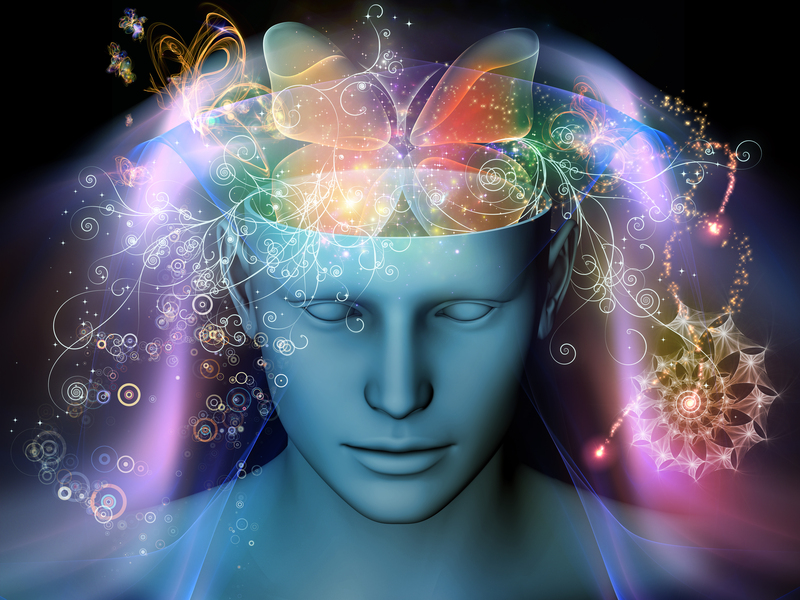 The second myth is the notion of mid life as a magical transformation. This myth tries to sell the illusion that if people have enough vision and willpower, they can be anything or anybody they want to be. Paradoxically, this doesn’t make mid life career changes easier, it makes them more frightening. Faced with stories of doctors who get up one morning knowing that they want to become chefs, housewives who have a sudden vision of the business empires they are about to build, and lawyers who one day have crystal clear plans for high-tech businesses, real-life human beings are bound to feel inadequate. They have fears, doubts, and vague ideas at best, so they’d better stick to their knitting. I disagree. I’ve never met a woman who got up one morning knowing what she wanted to do or be. I have on the other hand met lots of women including myself, who woke up one morning and made a decision on what they were going to do about what they wanted to be, but that decision had taken time to arrive at. That decision has been nurtured and thought about. It had been considered and gone over, dug into and dissected, harboured and often longed for but it didn’t happen one morning as Strenger and Ruttenberg have suggested. In fact, all of the women I’ve spoken to have always and without exception prefixed their intention with for years. For years I’ve wanted to do this. For years people have told me I could do this. For years I’ve felt there was something else and for years I’ve put this on hold. I would argue that just because you’ve never said it out loud before, doesn’t mean that a crisis in midlife is the reason you’ve decided to stake your claim now. In fact, it’s more likely to be clarity and circumstance that has created this seismic shift in you. Thankfully a lot has changed since this paper was written. The notion of a magical midlife is no longer mythical, not least because we are now being actively encouraged to go after what we want and more than ever before the tools, strategies and environment required to accommodate such a change are readily available to us meaning, this time around and unlike before, you now have an opportunity to design the next phase of your life on purpose and create success on your own terms. 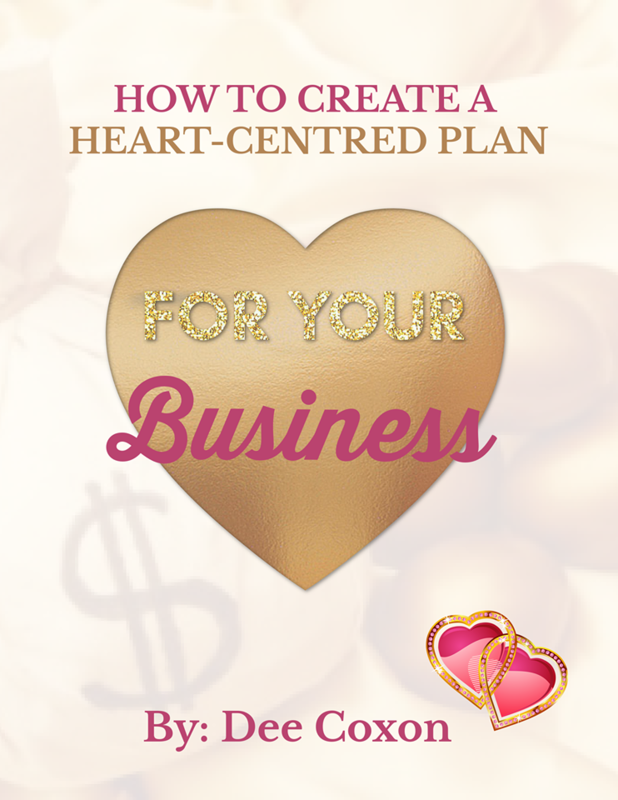 If that something you’ve wanted to do for years involves creating a heart centred business download my FREE 10 page resource how to create a heart centred plan for your business. Want to know more about how I created a heart centred – lifestyle friendly business and how you can too. Grab a copy my book Polish The Diamond In Your Heart. FREE preview available in print and audio. “…we come face-to-face with our limitations, our restricted possibilities, and our mortality” – yes, this is what I experienced, but long before what people would consider midlife. And it hit me several times. “Is this all there is?” “Is this still what I want to do with my life?” And I agree with you, that it’s not a one-moment, wake-up-with-it kind of decision. It’s a process.